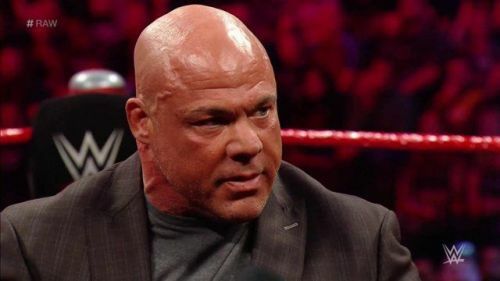 Kurt Angle's announcement of his Wrestlemania opponent to be Baron Corbin was quite underwhelming. He is a multiple time champion and a Grand Slam Champion in both WWE and TNA/Impact wrestling and has won championships around the world, from NJPW to the Indies. Considering his stature in the business, Corbin is a major step-down for his retirement match when there were rumors of him facing either of John Cena and the Undertaker. Even if he wants to put over a younger superstar, there are a plethora of superstars in the roster better than Corbin. Johnny Gargano recently made his debut on the main roster after the Royal Rumble event. He was brought up to team up with Tomasso Ciampa to reform DIY again while his conflict with him continued on the yellow brand. Somehow, teaming up on RAW and then on NXT was scheduled to lead up to an NXT Takeover match for the brand's top title. An injury to the neck of Ciampa ruined all the plans and both the DIY members were taken off WWE TV. Ciampa is scheduled to go for neck surgery which leads to Gargano facing Adam Cole for the vacant NXT title at the NXT Takeover. We have seen NXT superstars do double duty during the Wrestlemania weekend and appear on the biggest show of the year. 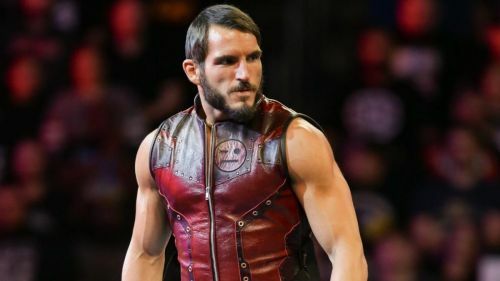 Johnny Gargano, formerly known as Johnny Wrestling would be an ideal match for an Olympic Gold Medalist and might result in a technical masterpiece.